Almost all of us start our beauty regime with a facial cleanser. Therefore, it becomes fairly important that we must choose the right cleanser for ourselves, so as to get our beauty regime right. 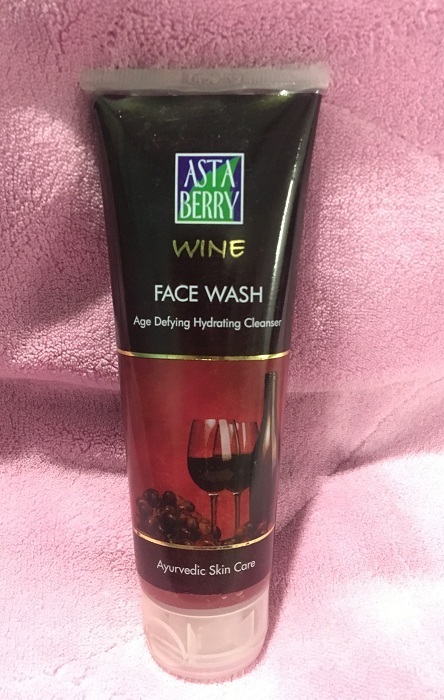 I came across a cleanser called Astaberry Wine Face Wash- a wine based face wash, and thought of giving it a shot. 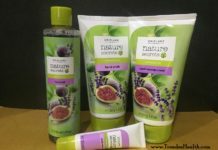 Read on to know how my experience with the face wash was. What Astaberry Wine Face Wash Claims? This unique facial cleanser improves skin moisturization, firmness and elasticity. Red Grape Extracts help reduce fine surface lines and replenish depleted moisture. This facial kit provides you everlasting glow and fairness. Astaberry wine face wash comes in a normal plastic tube with a flip open cap. The tube is packed elegantly in wine colour plastic with all necessary things written. The squeeze tube is transparent so the quantity of the product can be easily seen. The face wash has a gel like consistency and is purplish pink in color. As it is a wine face wash, it smells like grapes, which is very invigorating to the senses. The quantity required for one wash is very meager, so the tube lasts long. After wetting the face, I took out a small amount of the face wash and gently applied on the face. After some seconds, I washed it off with plain water. 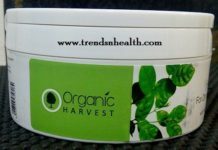 The product felt gentle on the skin and did not irritate the skin at all. It does not lather at all. One wash is enough to make the skin clean and fresh. Also, it does not leave behind a waxy feeling like other moisture based face washes. But it is definitely not for oily skin people. Its a light facewash that cleanses the skin, but oily skin people need some deep cleansing to get rid of all the oil. The skin feels extremely soft after washing, and there is no dryness on the skin. It is great to be used in winters and as a morning face wash. As it a mild face wash, it will most probably suit any skin type. Overall I had a great experience using it. 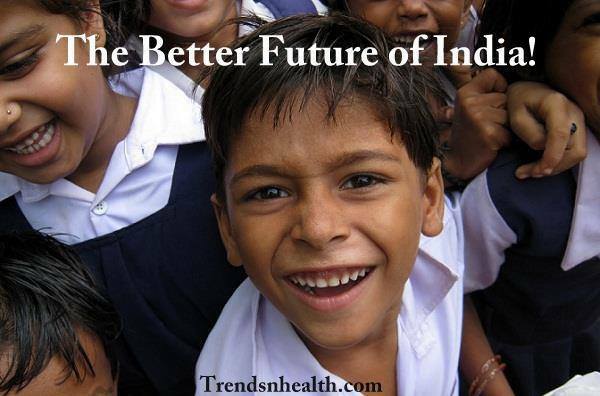 A big Yes! To all the people with dry skin, this is one face wash you have been looking for. It cleanses your skin without making it any more dry. Infact you wont need any moisturizer or lotion after using it.